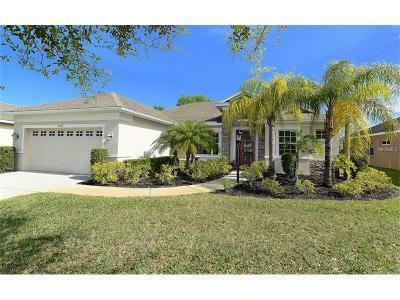 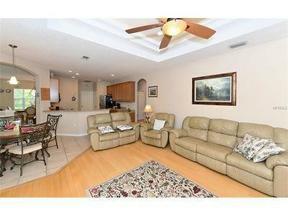 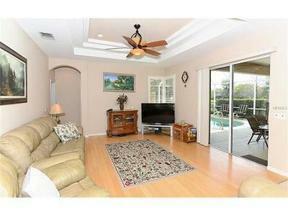 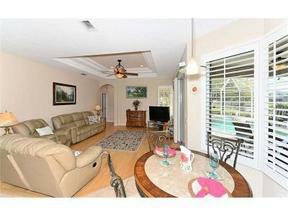 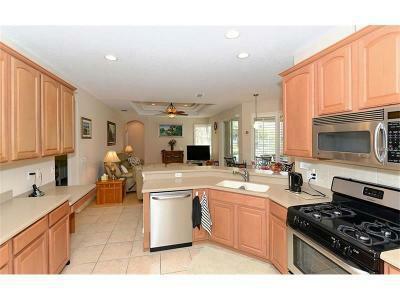 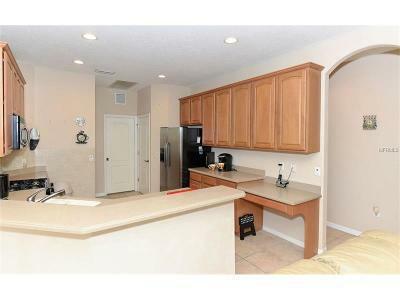 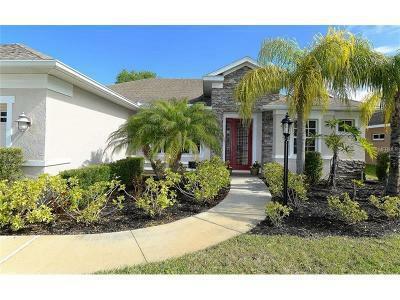 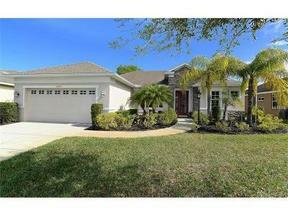 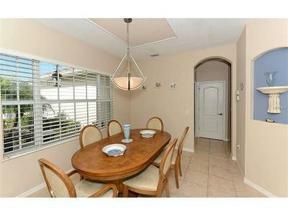 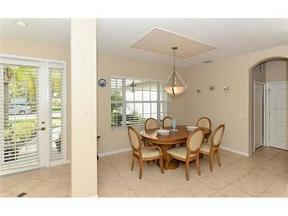 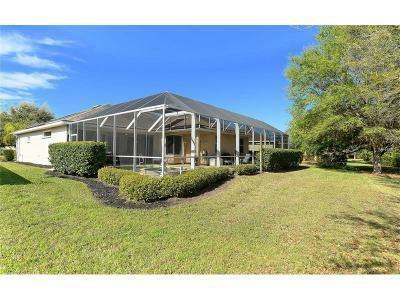 Lakewood Ranch - Greenbrook Village SOLD 'NEW PRICE PLUS BUYER BONUS OF $1000! 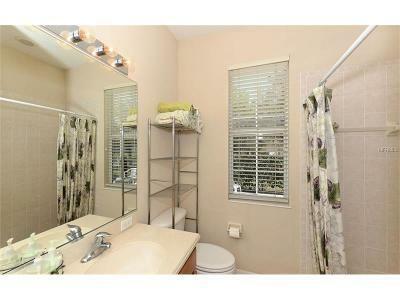 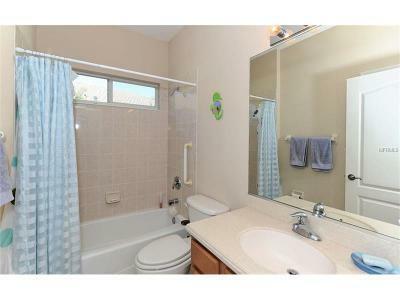 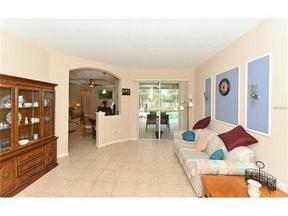 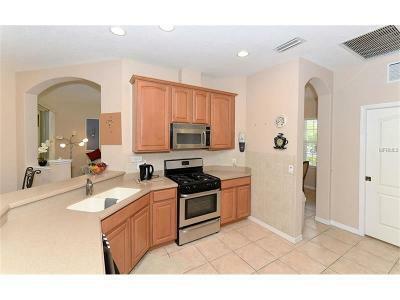 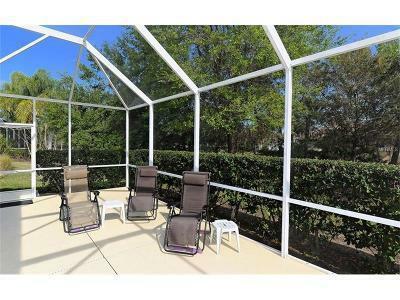 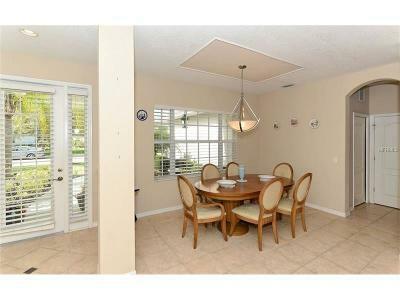 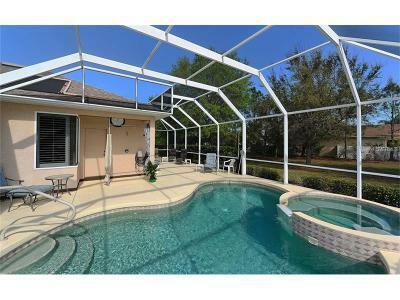 This lovely 4 bedroom, 3 FULL bath Greenbrooke Village home is a must see. 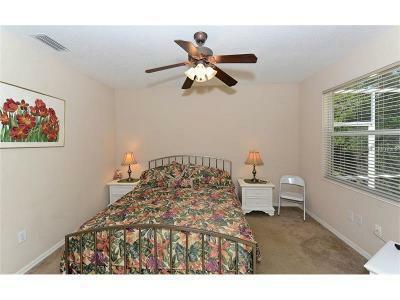 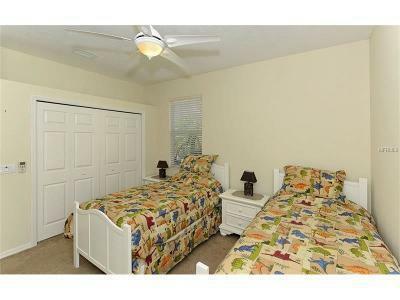 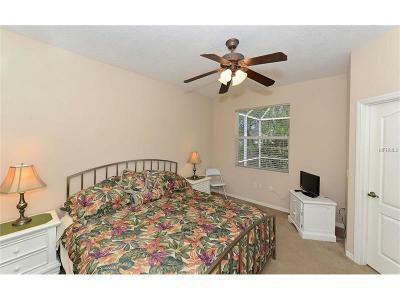 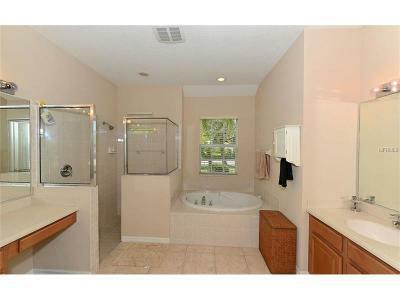 Features include desirable split plan, Bamboo floors in great room and master suite, all new appliances including washing machine, new pool heater, solar pool panels, expansive extended lanai, stunning pool and spa with lake view, exterior painted in Feb, 2017, lush landscaping and HIGHLY motivated sellers.